In the past, application monitoring solutions were notoriously difficult to deploy, bogging down the hardware of any infrastructure they ran on. 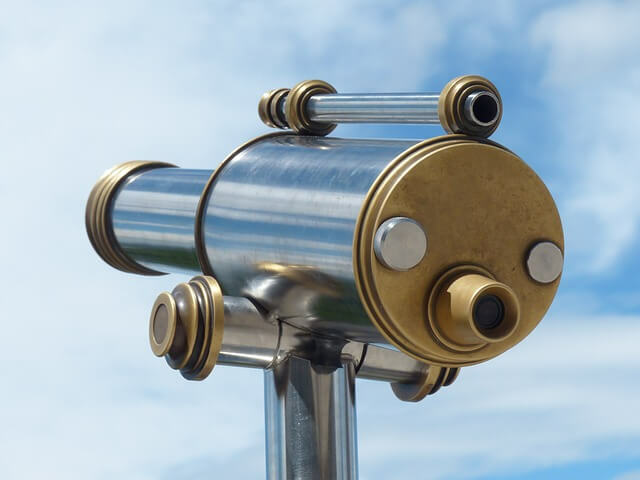 Nowadays, developers can monitor their application performance, diagnose issues, and view their container landscape entirely from the cloud if they so choose. One of the companies offering this service, New Relic is a 100 percent SaaS-based application monitoring solution. New Relic has offered its users a variety of tools to better manage their infrastructure’s performance. These include browser monitoring applications, back-end server performance monitoring, insights monitoring for analytics, and a synthetic application that helps developers identify where problems are regularly occurring. As the processes for application development grow ever more complex and fast-paced, New Relic is customizing its services to service these new environments, offering instrumentation for container-based microservices workloads as well as synthetic workloads for automated pipelines. “Customers need to measure performance and successes; their business is dependent on that. We focus on what makes customers successful from a business standpoint,” said Lee Atchison, principal cloud architect, and advocate at New Relic. 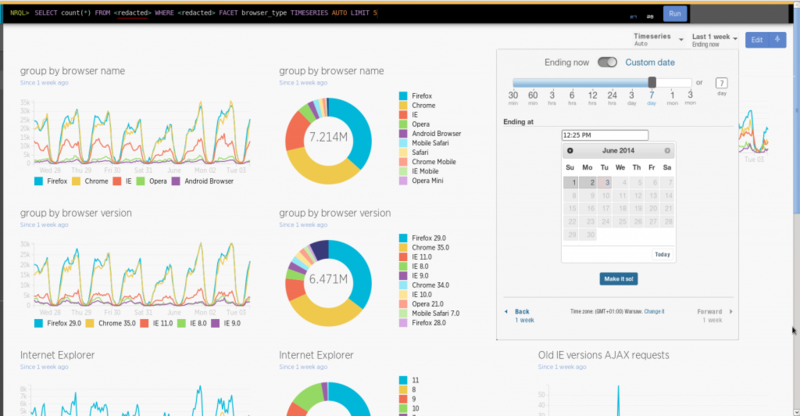 New Relic offers a number of features available to developers monitoring containers at scale. These include microservice mapping, cross-application tracing, external service performance, deployments, and app capacity. New Relic APM traces transactions across services to provide users with end-to-end visibility of their apps and microservices across all available tiers. For those working with databases, New Relic offers users the ability to view their entire stack’s database calls based on their response time, view their slowest SQL reports, analyze queries, and visualize their entire operations table. Identifying database issues can result in increased performance across an application. If a service is underperforming, users can quickly access an overview map to better understand how this impacts their system as a whole. The overview map in New Relic APM shows users not only a broad-spectrum overview of their application landscape but allows for drill-down visibility into individual application instances running on individual servers. This allows for the ability to not only see how a service is performing but how it is communicating with other services and performing against others. Deployment analysis allows for developers to view a snapshot of their applications before and after a build is pushed into development. If a change made impacts an application’s end users, it can be rolled back before it goes into production. Atchison notes New Relic users can also know when containers are terminated and replaced, with the ability to send this information to the back-end for data correlation. This is useful for gathering information not only on containers that are currently active but for gathering historical information about one’s containers. New Relic doesn’t limit this feature to those working with Docker, offering the same capabilities for Amazon EC2 containers. 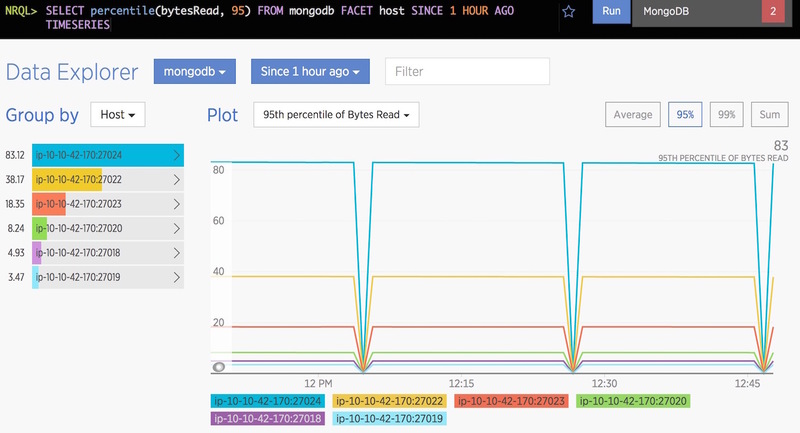 New Relic can tell when EC2 instances are started, terminated, or disconnect, correlating the data available to offer a view of what instances are currently running along with an image of performance over time. As developers can automate more tasks in pre-production, it gives then a better chance to catch quality issues that impact users before they deploy into production. By utilizing synthetic APIs, which simulate real-world traffic, developers can more accurately understand how their apps run in production before they actually fail over in production. “More of testing and production is happening before the performance pipeline while monitoring is moving toward development,” said Bharath Gowda, senior director of product marketing at New Relic. New Relic recently updated its New Relic Synthetics service so that it can simulate traffic loads from around the globe. As applications are updated, improved, and rebuilt on an ever-changing basis, developers are moving new builds into production more than ever before. When working in the space between pre-production and production, many of these changes aren’t rolled out to all customers at one time. By implementing rolling deployment schedules, teams are better able to address any issues which may arise from pushing a new build. By implementing synthetic testing in pre-production rather than just utilizing it during post-production, developers are better equipped to catch problems early. If a crisis occurs, synthetic testing becomes even more valuable. “From a developer standpoint, it’s about determining the severity of an issue, who it’s affecting, and what happens when an application isn’t working. Synthetic testing allows for a deeper understanding of users and creates less false alarms,” Gowda said. Commonly, when an API is called by DevOps team members, they can then mute the synthetic testing script–Meaning other team members won’t be alerted in the middle of the night by false issues. Solving user problems with triggers is a key focus of New Relic’s moving forward, allowing for synthetic tests to be launched on demand as a result of a triggered behavior. 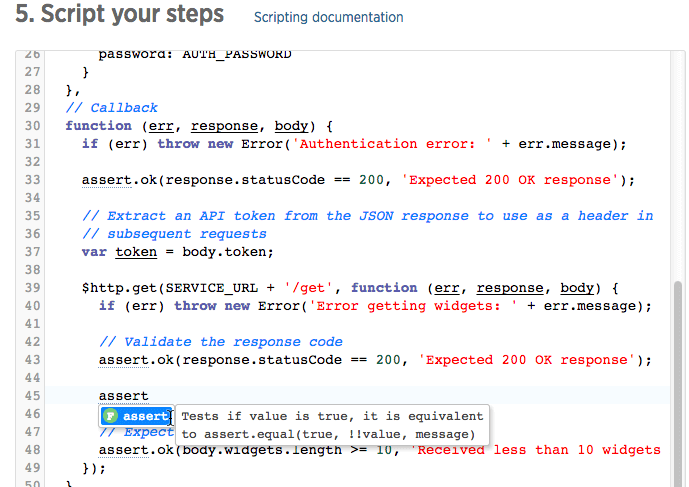 DevOps can also run and test a variety of scripts while also having the ability to run API tests. When working with synthetic monitoring, developers can opt to run separate instances of a product internally to monitor its performance over time. Implementing systems such as New Relic Synthetics ensures companies can run tests all day, every day to help identify and resolve system problems. 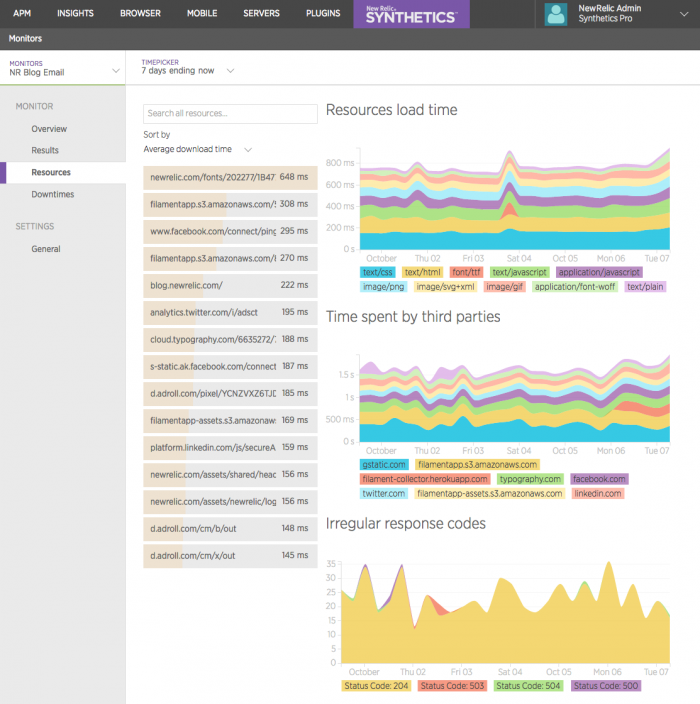 New Relic users have embraced Synthetic monitoring for running test suites at high availability, validating deployments, and identifying places to improve their customer experience. Synthetic monitoring is especially useful when applied to the realm of e-commerce, allowing developers to create fake orders repeatedly to verify a system is fully functional without impacting customers, notes Atchison. New Relic is a sponsor of The New Stack.